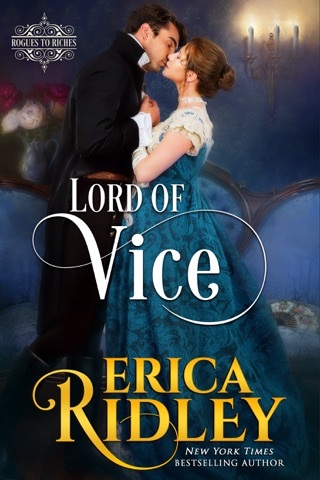 In the Rogues to Riches historical romance series by USA Today and New York Times bestselling author Erica Ridley, Cinderella stories aren’t just for princesses! 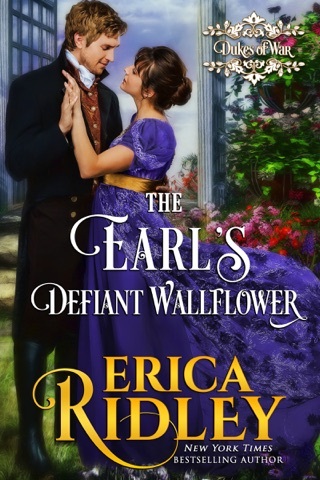 Once again, Erica, you’ve had me hooked. Every one of your books has me reading non-stop from first word to last. Housework and chores take a back seat - no problem :-} . Your story lines are all so completely different and always spell-binding. I hate having to come to the end and having to look for another book. I’m so happy when the next one is another of yours. Thanks from your happy fan. I was gifted a copy of this book. 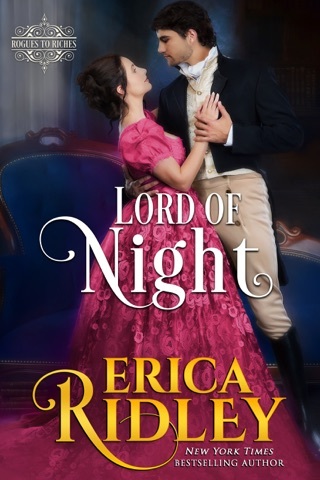 Zachary Nash, Marquess of Hawkridge has inherited an impoverished marquisate and because of that must walk away from the only girl he has ever loved. 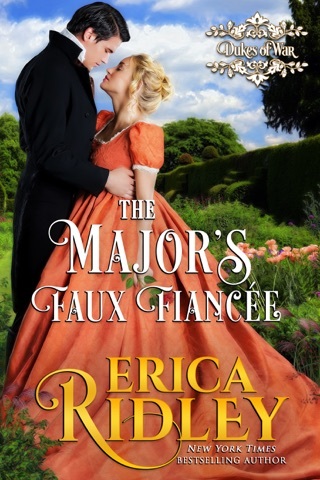 Ten years later, he collides with Miss Faith Digby at a dinner. He has never stopped loving Faith. But Faith is filled with hurt and a bitter secret. Can Hawk and Faith ever renew their love or will anger and hurt win out in the end? Absolutely loved this book by Ms. Ridley. Ridley develops a story line and characters with layer upon layer of complexity. Like peeling an onion, the reader is lead down a path that is never predictable but very pleasing. I highly recommend this book – actually all of the books in this series. Even though they can be read as stand alones…the stories are richer when read in a series. “The years have been both cruel and kind.” This line is perfect to describe the time that Hawkridge and Faith have been apart. They loved each other, but were thwarted by his circumstances and youth. That love is still there, but it will take a lot to make it work, if it is even possible. This is not a meet again, fall into each other’s arms, and find happy ever after sort of tale. There is a lot of hurt and resentment, guilt, and secrets – all sorts of conflict, and they will have to face it and work through it. 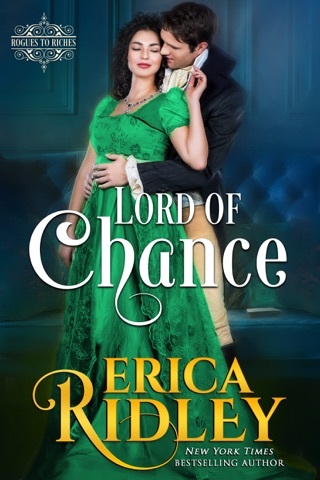 At stake is not just a second chance for love, but a second chance at life. Hawkridge and Faith are great characters. They seem “normal.” They feel and act like real people would in similar situations. The story is well paced, with a few ups and downs. There is some intrigue and mystery (secrets) and some surprises. The secondary characters are terrific. Hawkridge’s mother is the perfect “Camille.” My favorite is Hawkridge’s brother Simon. How can you not love him? This is a wonderful series. I look forward to the next books.